Logitech’s Crayon Stylus for the iPad, formerly restricted to purchase only by educational buyers, will be made available to the general public beginning September 12, the same day Apple will debut new iPhones, and possibly a new iPad Pro lineup. The product will be available through Apple stores on that date, Logitech said. It should also come to Apple and Logitech’s websites this month, and reach third-party vendors in October. The Crayon will be a available through Apple stores on that date, and will be available through the Apple Online Store and the Logitech website later this month. Third-party vendors will be making it available in October. Non-educational pricing will be $69.99, that’s $20 more than the stylus costs through Apple’s educational portal. Logitech says schools outside the U.S. and Canada will get access to the Crayon at a similar discount soon. 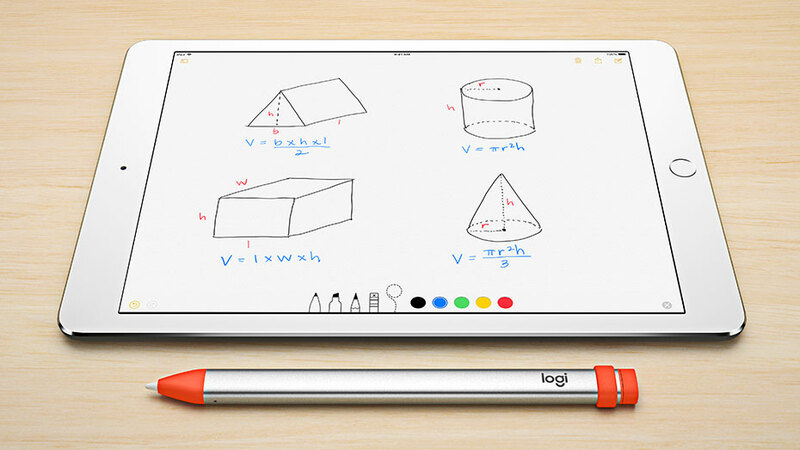 The Logitech Crayon was unveiled at Apple’s March education-themed press event. It operates similar to the Apple Pencil, but is designed for kids. 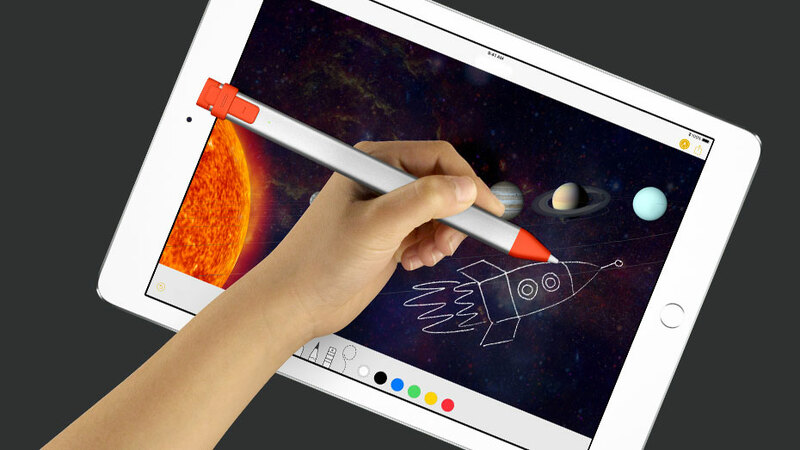 The Crayon is designed for, and is compatible with, the new 9.7-inch 6th-generation iPad. The Crayon uses the same technology as the Apple Pencil, with the same latency, tilt, and palm rejection features. The Logitech stylus lacks the pressure sensitivity of the Apple Pencil.